We all grew up collecting Panini stickers, so it was no surprise that every four years when the World Cup came around we spent countless hours going through our stickers and trying to trade our repeats with our friends at the school yard. 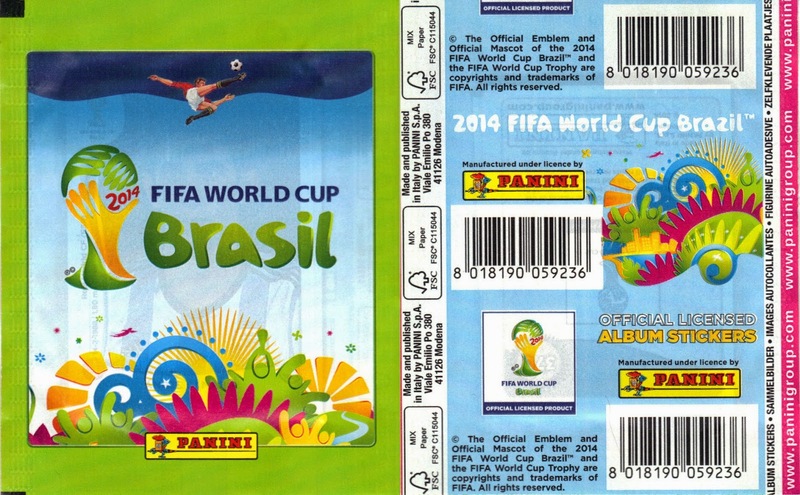 We have now gotten older but our fixation for the Panini World Cup stickers is still present. It is almost like when we open that pack of stickers we are taken back to our childhood. For spare moments we are 12 again. Lets take a look at some of the biggest stars at this years World Cup in Brazil and look back at their Panini stickers from 2002-2006 World Cup and realize how much we have all aged. Do you feel any older now or is it just me?